Hulu is already 10-years-old, and it's seen some changes in the last decade. When it started, its viewing was 100 percent on desktop. Now, it's only 9 percent desktop, with the rest on connected living room devices. "There's a new playbook," explained Peter Naylor, senior vice president of advertising sales at Hulu, speaking today at DMEXCO 2017 in Cologne, Germany. The rules of TV are changing for creators and marketers: Viewers are now in control, and companies need to figure out how to keep up. In the1980s, 60 Minutes was a hit with a 28.2 rating. This year, NBC's This Is Us is a hit with a miniscule 4.2. Naylor calls that "a sign of the times that TV has forever changed." Consider Hulu's show The Path: When Hulu began marketing season 2, it found a 40 percent increase in unique viewers catching up on season 1 before the new season debuted. In the old days, if fans didn't watch a show within 7 days their view didn't count and the show was liable to get cancelled. Now, shows are free to grow an audience. "Over time, the accumulated audience is much bigger than the accepted standard of today," Naylor said. Today, consumers have more choice over what and how they watch, so commercials need to change from interruptions to enhancements. The old way of advertising on TV included brand integrations, custom content creation, and brand placement. Today, marketers can add in interactivity, viewer choice, and effective viewer targeting. "The viewer is totally in control," Naylor said. Reach them by using data to present relevant ads to the right viewers, which are then seen with more enthusiasm. "We're the best of traditional TV and the best of digital all coming together in this beautiful Venn diagram of marketing magic." Old methods of measurement include C3 and C7 reporting models, while new methods include digital measurements from ComScore and Nielsen using advanced targeting. The title of Naylor's talk heralded "TV's tipping point," but as he concluded, that moment has passed. It's now up to marketers to move forward in new terrain. "TV's tipping point, we've already tipped," Naylor said. "We're not going to un-ring the bell, we're not going to turn back time." Visit OnlineVideo.net for more reports from DMEXCO 2017. 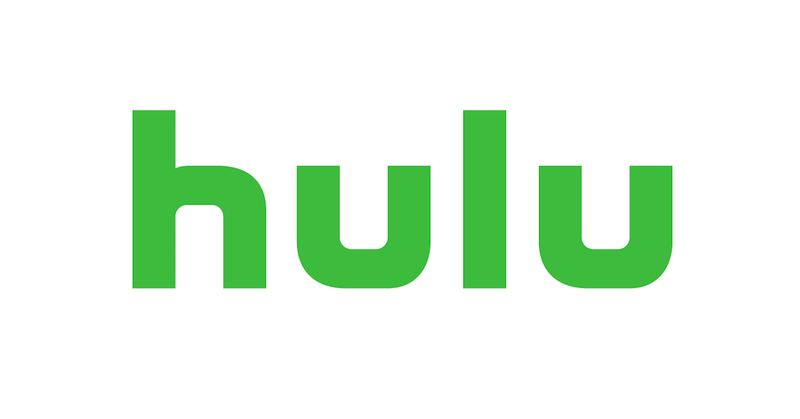 After Hulu overhauled its user interface in May of last year, many subscribers said "Where's my stuff?" Now, Hulu needs to regain its viewers' trust. While the Time Warner-AT&T merger would great a behemoth entertainment company, Turner's CEO says it's needed to compete. If consumers were forced to choose between their SVOD and pay TV subscriptions, more Hulu fans would opt to leave pay TV behind. When deciding on a streaming video service, Americans look to the big three first, with few ignoring them in favor of niche content providers. Blending live television and video-on-demand for millions of viewers is anything but simple, especially when each content provider has its own way of storing information. Here's how Hulu's team solved multiple crises.